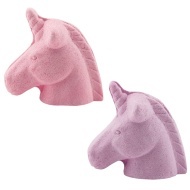 Enjoy a relaxing bath with these fabulous Bath Fizzers. 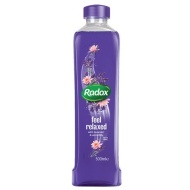 Once you've run your bath, place the fizzer in the water and watch before your eyes as it adds colour and stunning fragrance, all while fizzing! 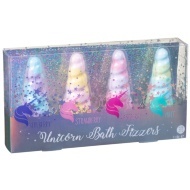 Browse more Bath Fizzers online, and buy in-store at B&M.